We serve all of the cities below plus many others. 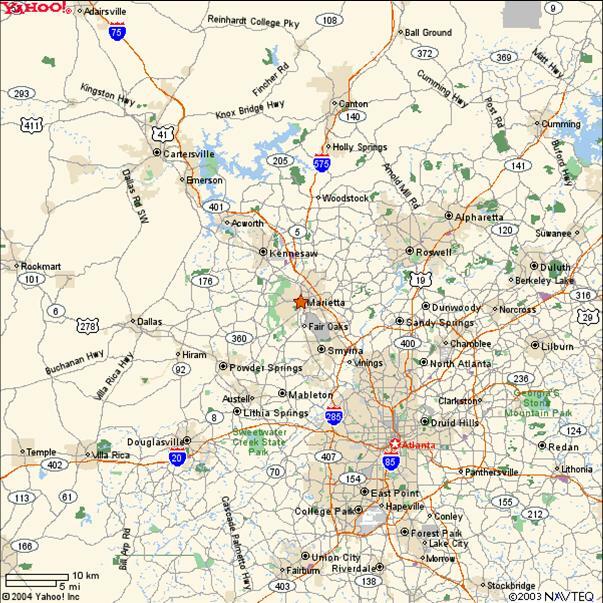 Please call us if you need service anywhere in the greater Atlanta area and beyond. We may be able to help even if you are outside of these areas.